Made An Animated Coffin Prop!!! 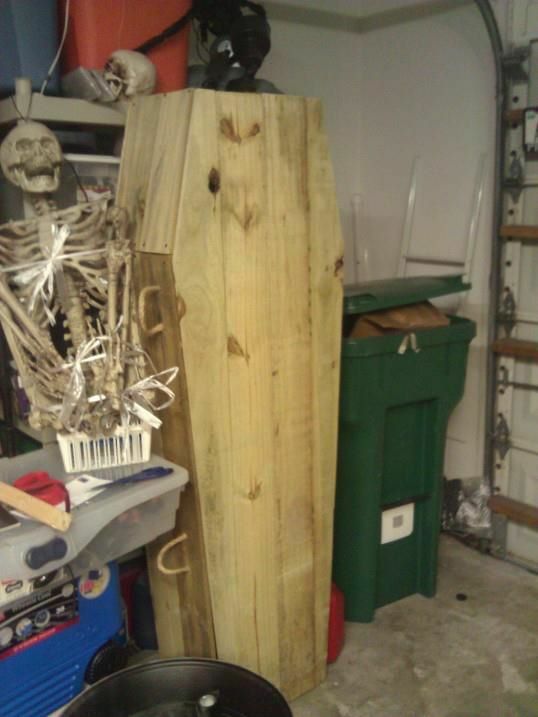 I created this coffin a few years ago from fence planks using the Scarefx plans online. The process was pretty easy and only took a few hours. 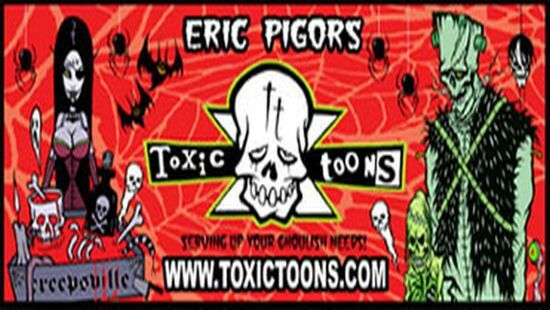 Ever since I created the coffin I have always wanted to animate it but I just haven’t had the time, money, or parts. 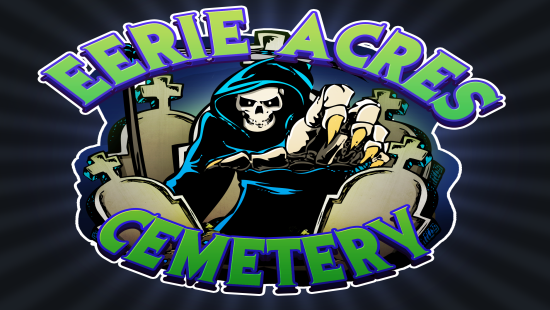 I finally committed to animating it this past weekend. I stole the wiper motor from my tombstone popper that I made, don’t worry I will replace it, and got to work. Originally I was going to create a cam system to lift the lid. Using a wheel to force a cam and up down seemed like a simple idea but size limits and other issues such as constantly binding up forced me to rethink my approach. I decided to make the whole thing even simpler, I love simple, and used the wheel alone to lift the lid. I was getting a lot of friction with the wood on wood action, not as dirty as it sounds, and needed something to smooth it out. You can see what I mean in the video below!